Summer grills are a sizzlin’ and that means burgers. But what about those who don’t care for red meat or like the taste of a burger but don’t want the beef? Here is a tasty grill-lover’s alternative. 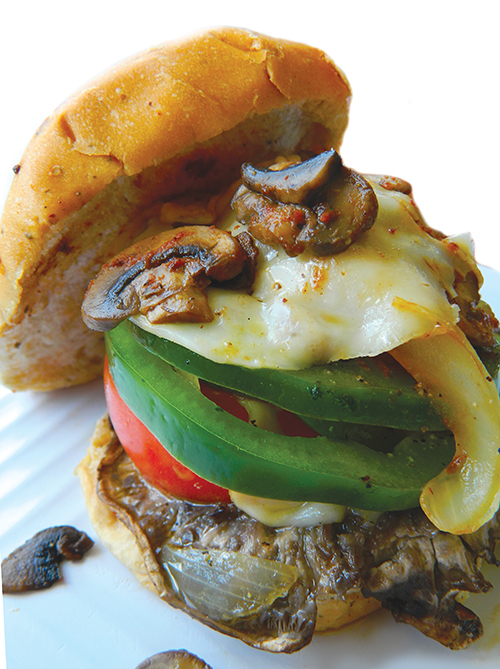 The Not-a-Burger gets its girth from generous slices of portobello mushrooms, Beefsteak tomatoes, peppers, cheese, onions, all on a hearty bun. Recipe creator Jane McLaughlin says, “You’ll swear you’re eating a big beefy burger.” The Not-a-Burger is a popular menu item on Bonefish Mac’s Sports Grille restaurants in south Florida which she owns with her husband Chuck. This is a good time to fire up the grill and have a burger….NOT! 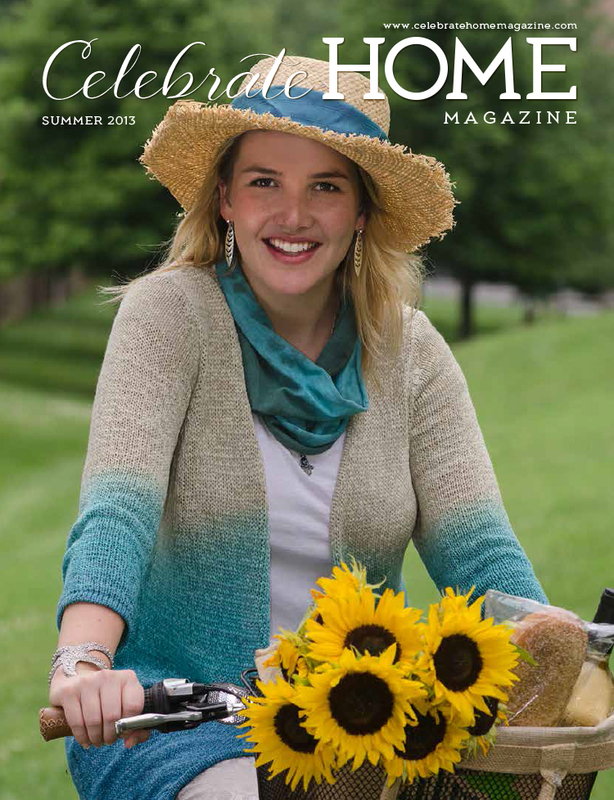 The recipe is featured in this issue of Celebrate Home Magazine, page 39. You can download it for free at www.celebratehome.com or get a free page-turning version or purchase a print copy at Magcloud.com. Truer words were never spoken so when summer comes and the days are long, I still have the urge to bake and please my family. 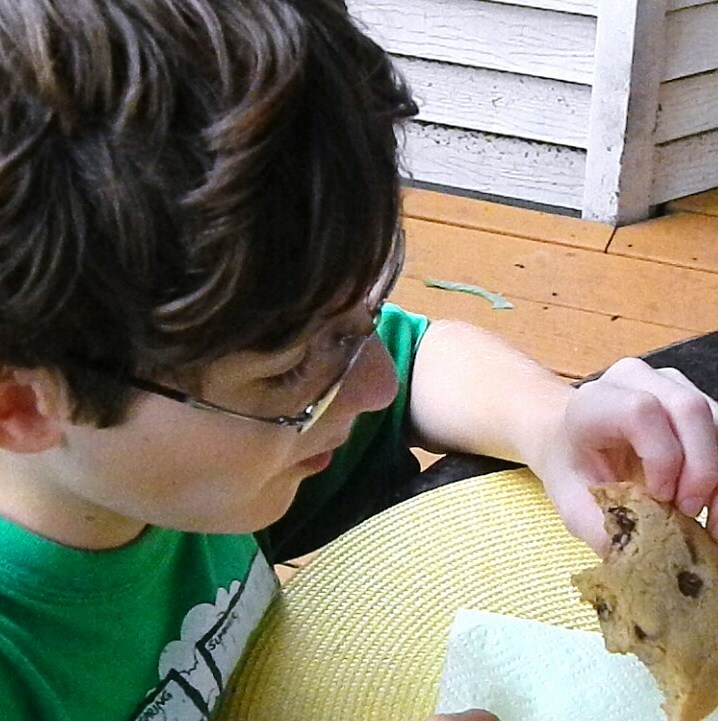 Summer vacation equals homemade cookies. 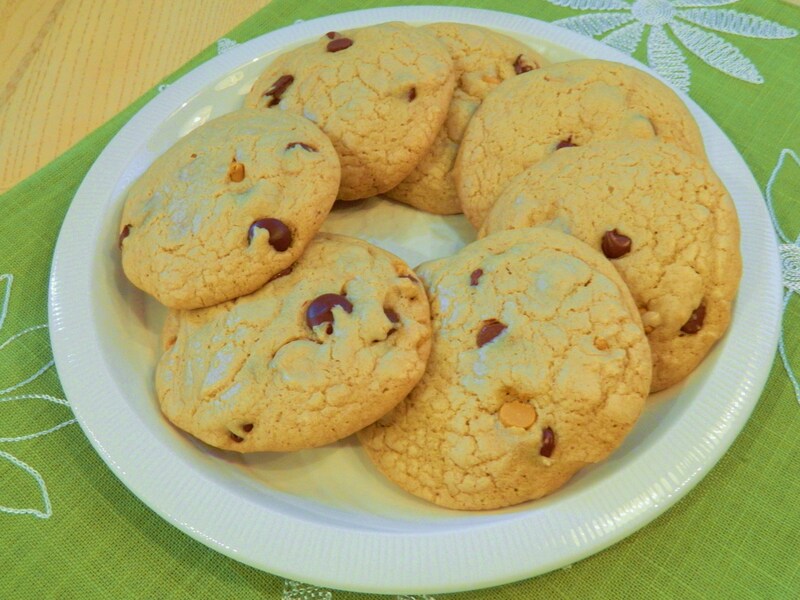 "Pale Cookies" named by Patrick. Read why. 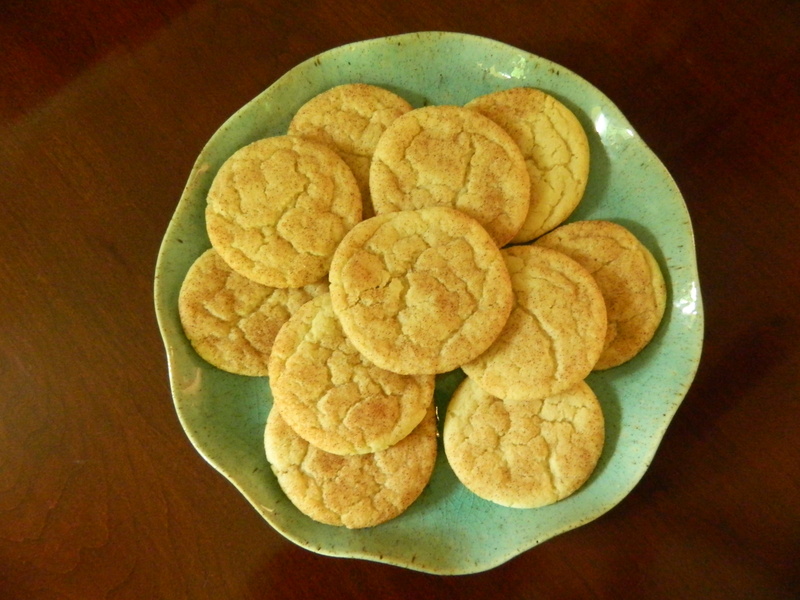 Snickerdoodles, an old-fashioned cookie, definitely fits the pale cookie theme. You can see I don’t need much encouragement, so what other “pale cookies” could I bake? Snickerdoodles—Oh! Those are really pale for sure. This is an old-fashioned cookie made with butter, cream of tartar and the trademark cinnamon-sugar coating. You can find a recipe anywhere and they are all pretty much the same. TIP: I use a recipe with both unsalted butter and solid vegetable shortening which makes it the right amount of chewy and crispy. So I whipped up a batch of Snickerdoodles and watched four boys devour two dozen of them with milk right before my eyes. 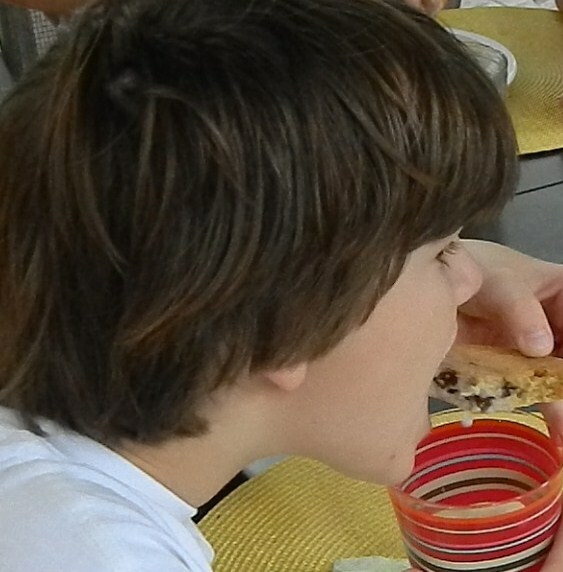 Kevin, a real boy, dunks his pale cookie. You see, the boys in this neighborhood are hungry. They are a breed of boys (ages 10-14) who still play outside, climb trees, swing on ropes, ride bikes, hike to the creek and catch crawly things, play flashlight tag, flag football, kick-the-can, and more. (Okay, so the can is now Muir Glen Organic Fire Roasted Tomatoes instead of canned green beans like the old days…) These real boys are not sitting in front of video games all day, so they get really, really hungry! Better yet, they burn off everything they eat so they are lean and healthy too! You can’t get any whiter than these. They have a limited audience but for those who love coconut, they are a hit. 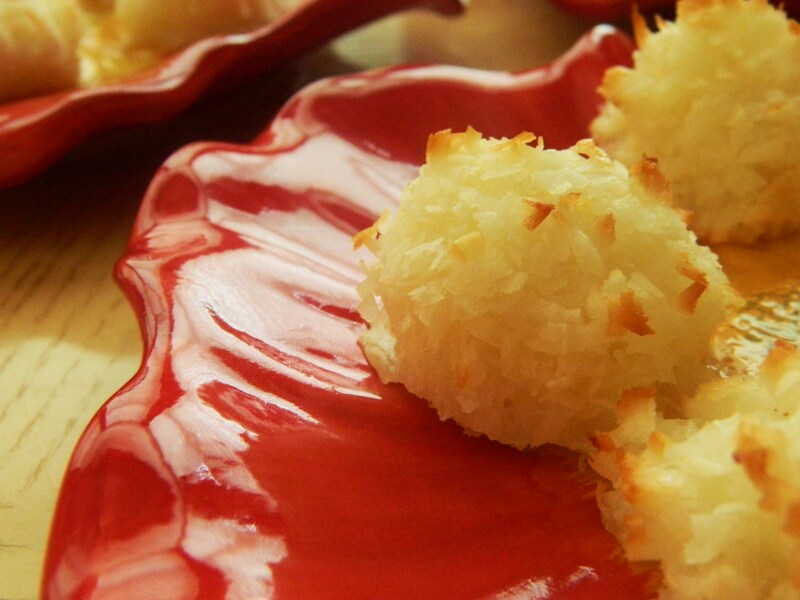 For purposes of this blog and the pale cookie theme I did not dip these macaroons in chocolate. However, when I’m done blogging, I will. I am such a coconut nut that I like them both ways. These are so delicious and, really, a great no-fat cookie if you don’t dip them in chocolate. If you do dip them in chocolate, choose a dark chocolate and you really do have a cookie that is good for you. Bring ’em on. 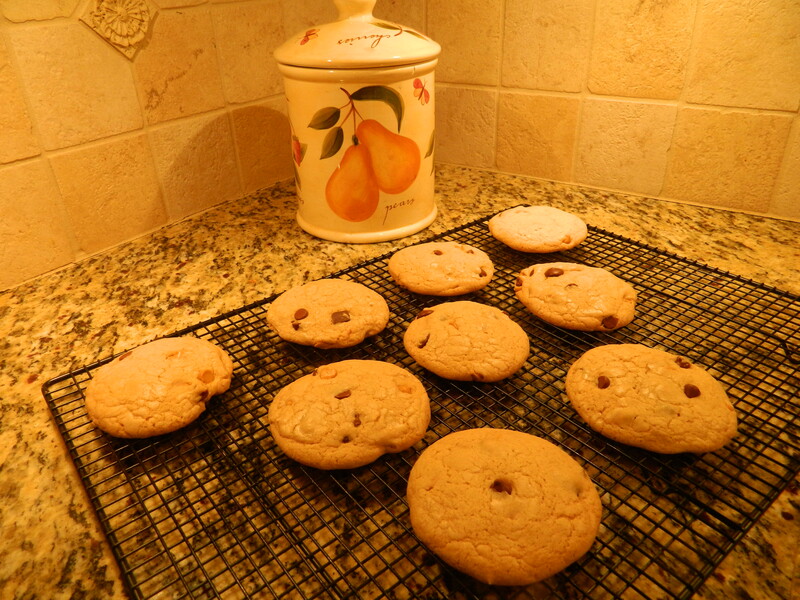 School doesn’t start until September 7, so I have a little time left to re-live the summer baking days of my past. And, a message to Chuck—I’m not eating them all up this time! Love ya bro!